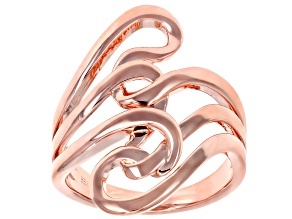 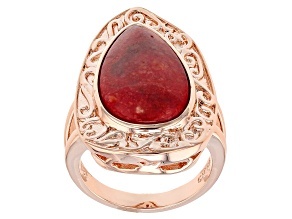 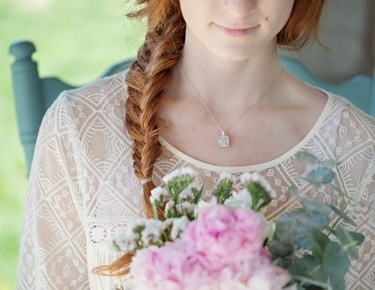 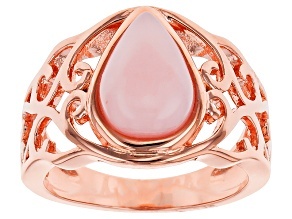 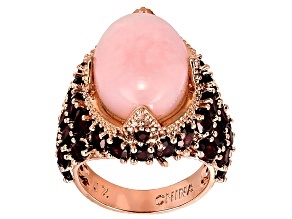 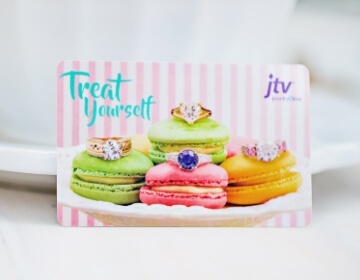 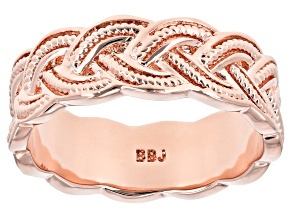 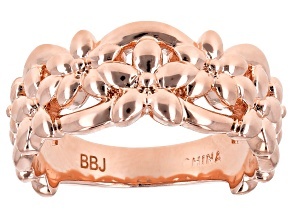 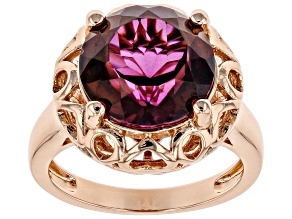 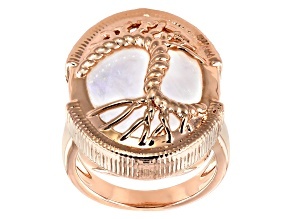 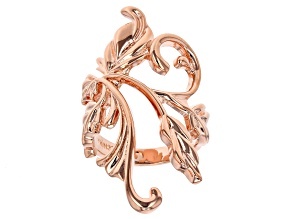 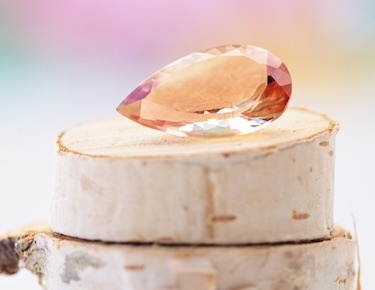 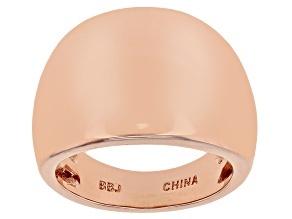 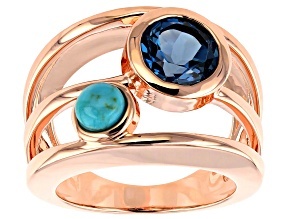 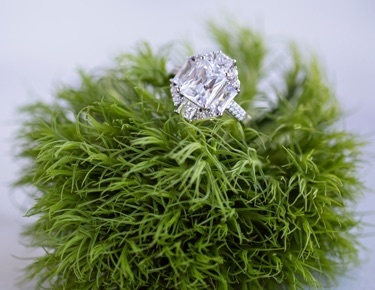 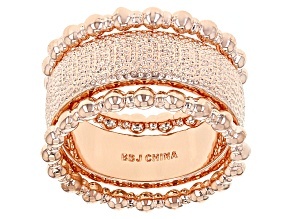 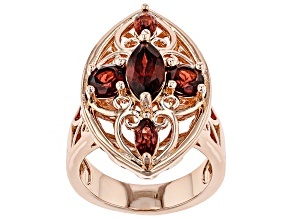 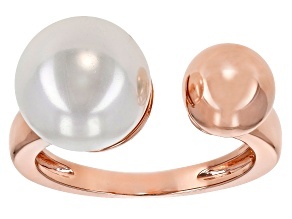 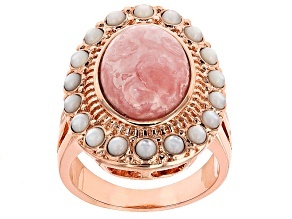 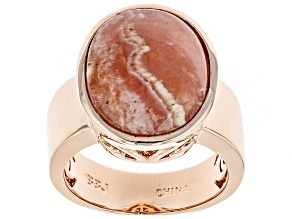 Look cute in copper with a ring from JTV's crafted copper collection. 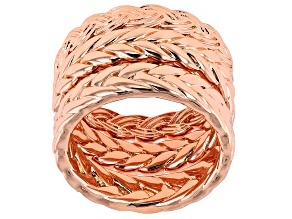 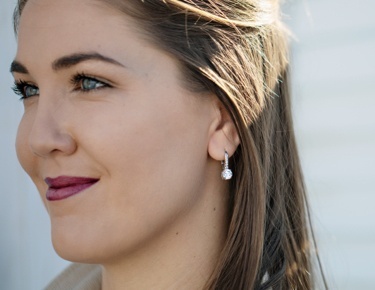 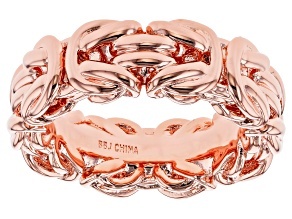 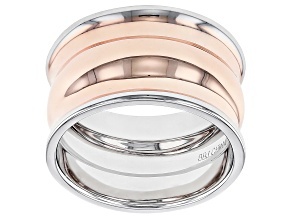 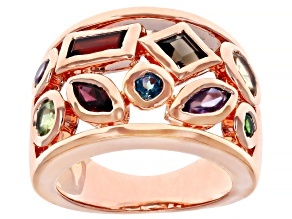 Standout with a copper ring to complete your unique ensemble. 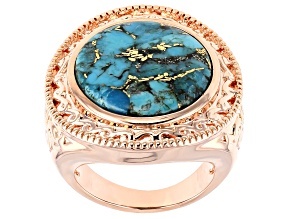 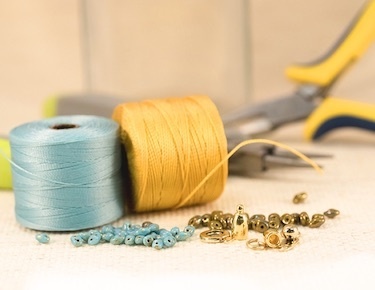 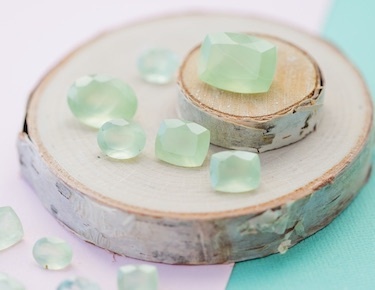 Purchase a turquoise and copper ring to create a boho chic look, or a pink bamboo coral copper ring for a subtle pop of color.